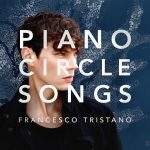 Sony Classical announces the release of Piano Circle Songs by Francesco Tristano. 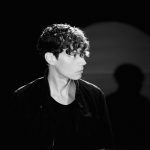 Mature and focused on the essentials: Francesco Tristano explores the simple beauty of melodies on his first album entirely devoted to his own piano compositions. 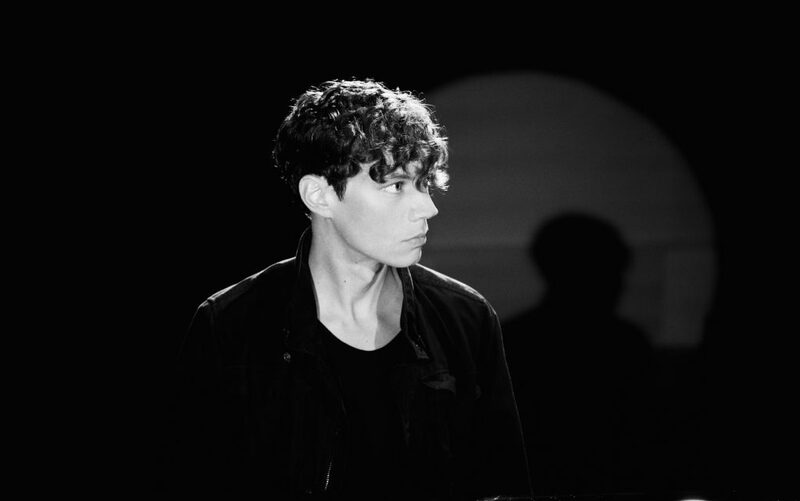 Francesco Tristano to perform works solo in concert this autumn. Out September 8, 2017. 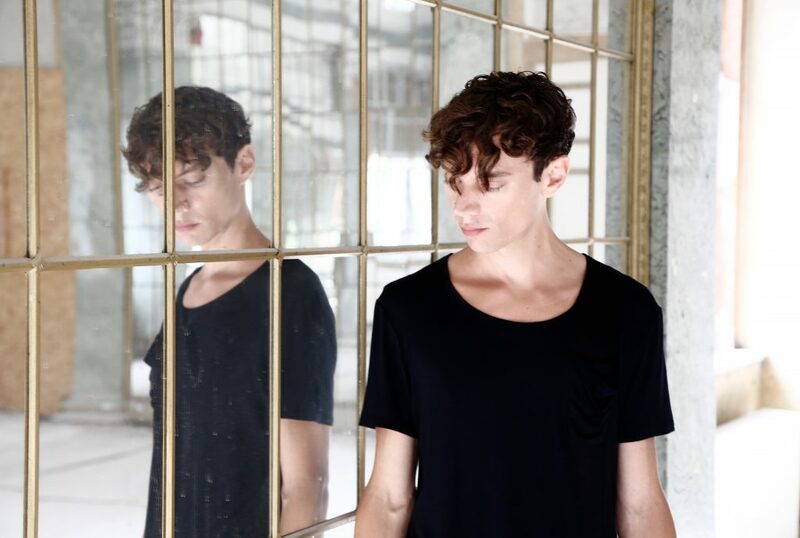 With the release of his new album, acclaimed pianist Francesco Tristano returns to his first passion with a selection of beautiful, newly composed works for solo piano. 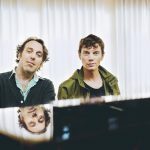 Piano Circle Songs – his first solo piano recording in 5 years – also features award-winning Canadian pianist and songwriter Chilly Gonzales on four of the tracks, of which Gonzales composed “Tryst” himself for the album. 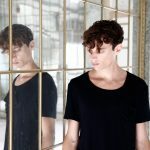 After several years of working with beat-driven electronic music, Tristano’s latest recording explores the gentler, more innocent side of his creative personality with simple, poignant melodies being the key creative impetus. It was important for Tristano to capture the intimacy of the music in both the recording and the post-production phases. By purposefully placing mics close to the instrument, he wants the listener to experience the sensation of having “their ear inside the piano”. The album theme of “circle” reflects the cyclical nature of the pieces themselves; many of the works follow ABA form or extended variations of this. Tristano also drew inspiration from a chance conversation with Chilly Gonzales and reflections on the behavior of his children. 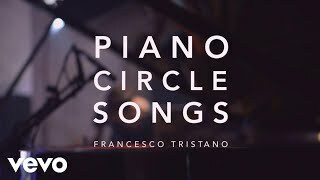 Tristano will perform the music from the album in concert this autumn in Berlin, London and Paris. 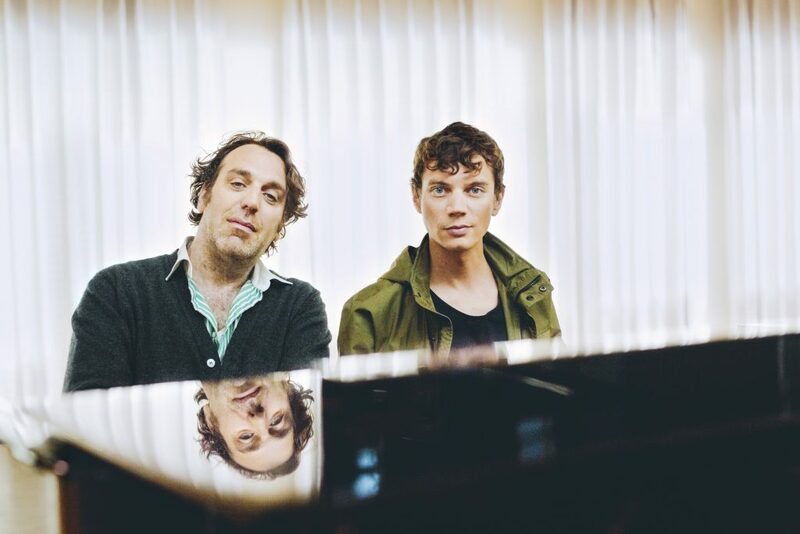 Please note: Chilly Gonzales will NOT be joining any of the performance dates. 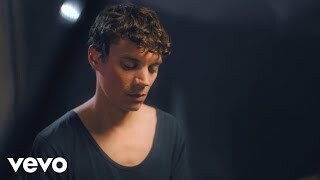 Born in Luxembourg in 1981, Francesco Tristano is a classically trained and experimental pianist, keyboardist and composer whose musical endeavours are hard to categorize. 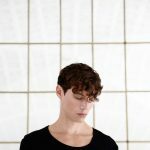 His career has seen him meld different forms of music into new listening experiences – often working with baroque music, electronic, dance, techno and avant garde music, and collaborators working at the top of these fields. His mantra is “Music is music” – borrowed from Alban Berg’s reflection on why there was no real distinction between what we consider “educated” music and “popular” music. His previous recordings embrace a broad spectrum such as programs based on John Cage and Bach (“Bach/Cage”, 2011), Buxtehude and Bach (“Long Walk”, 2012) and Ravel and Stravinsky (“Scandale”, 2014). 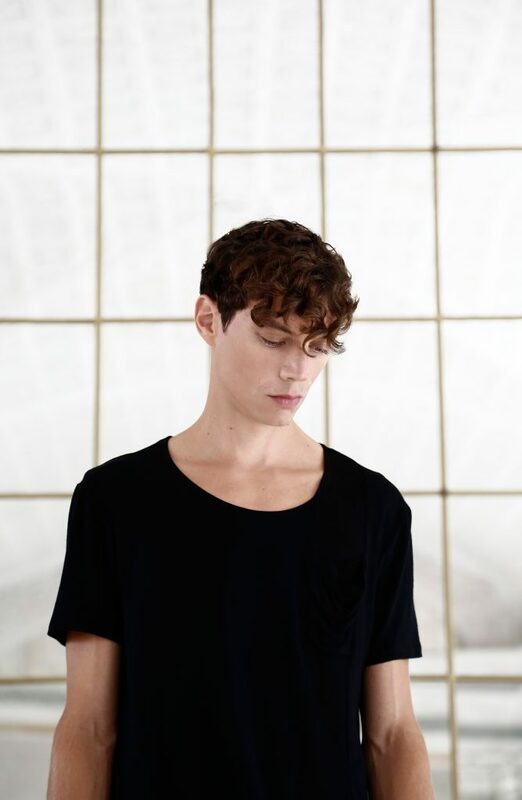 He has released a variety of experimental and collaborative albums from across various labels ranging from the most recent, “Versus” (2017, with influential electronic producer Carl Craig), to “Not for piano” (2007). He also records for the dance label Get Physical Music.